What’s the best standalone VR headset? How to choose the best untethered virtual reality headset? There are currently nowhere near as many untethered VR headsets available in the burgeoning virtual reality market, compared to PC VR (tethered VR) and smartphone VR. 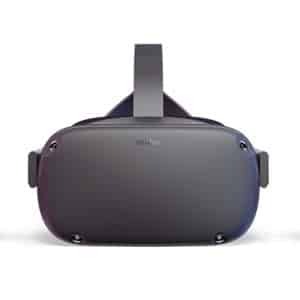 Tethered VR/AR HMDs must be connected by cable to a PC, harnessing the powerful processing power of the hardware in the connected PC or console. However, mobile VR headsets use the more widely accessible and available smartphones to deliver less advanced VR. Standalone virtual reality headsets (a.k.a. untethered, wireless, standalone VR) don’t require a PC or a smartphone to deliver a VR experience. 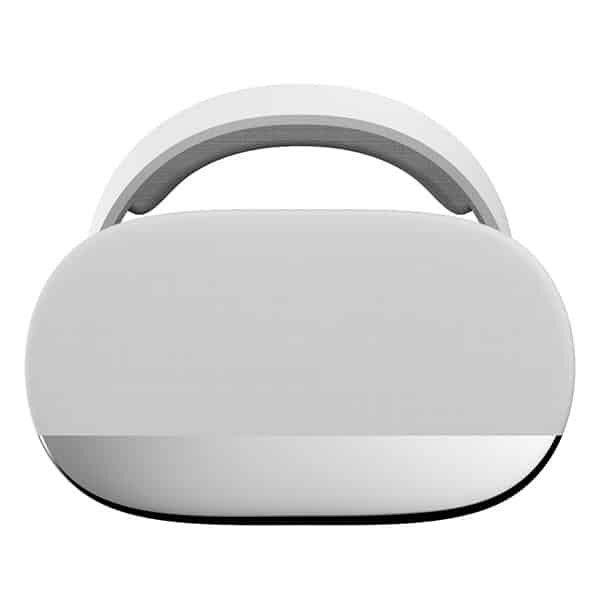 The self-contained headsets (made popular by releases such as the Oculus Go) include built-in processors, GPU, sensors, battery, memory, displays, and more. In addition, as these VR goggles are uncabled, users don’t have to limit themselves to a restricted space. In general, they offer a more powerful VR experience than smartphone VR but less powerful than tethered VR. Various high-profile tech companies such as Google, Facebook, HTC, and others are focusing more resources on developing additional and sophisticated HMD’s for standalone VR. 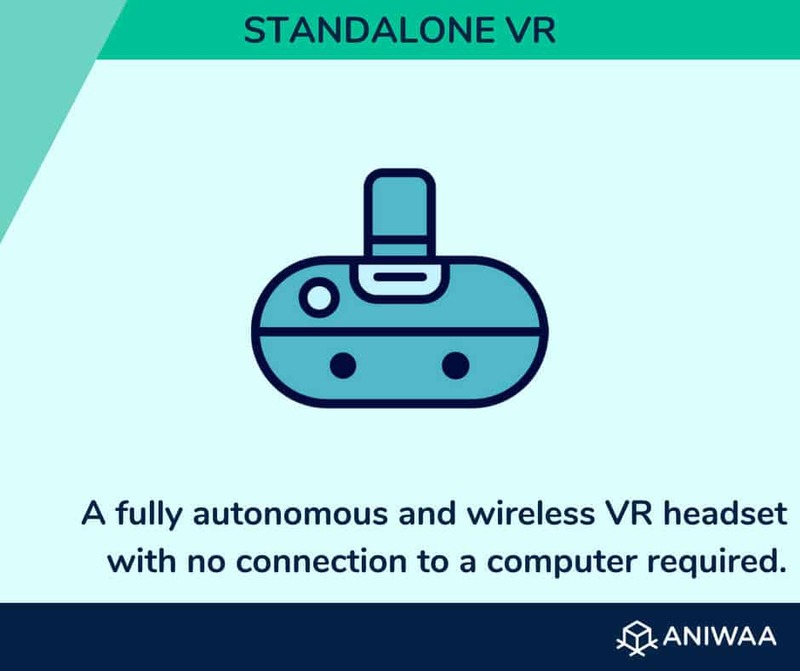 At Aniwaa, we think the future of VR does exist in increasingly wireless yet powerful virtual reality experiences via standalone VR headsets. We have provided a comprehensive overview of the virtual reality market to present the best all-in-one virtual reality headsets available. For a comprehensive overview of the range of headsets available, read our types of VR headsets guide. This table represents a comprehensive overview of the best standalone VR headsets. These HMDs are ranked in alphabetical order and the selection of these headsets is fair and unbiased. *MSRP: manufacturer's suggested retail price. These prices are subject to change over time and from one country to another. Methodology/disclaimer: we haven’t tested all of the headsets in this list, but we do take into account overall feedback from specialized, trusted sources as well as crowdsourced user reviews. For a comprehensive overview of the untethered VR headset market, it is possible to filter through all products currently available using our VR comparison engine. All-in-one virtual reality HMDs generally offer a more affordable solution compared to tethered VR for users who want to experience virtual reality. 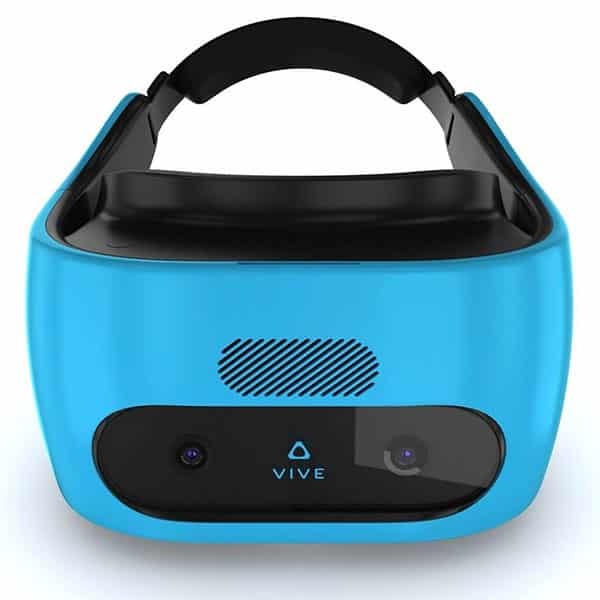 However, the compromise in affordability is offset by having less powerful wireless VR, although newer headsets like the HTC VIVE Focus are an exception in terms of performance (see more information below). Furthermore, most standalone VR headsets only offer 3DoF, hence a less immersive VR experience for the user. (See our glossary of terms for VR, AR, and MR). The inclusion of controllers has become more standard for this VR category. Handheld controllers allow for user better interaction with the content and depending on the DoF (Degrees of Freedom), the better the immersion in the VR experience. DPVR (or Deepoon) has a few VR products available, however, this is the only standalone VR headset available from the manufacturer. One of the features is the ability to relatively quickly recharge the VR HMD. Although it has a high price-point, it doesn’t offer the same high specs as other all-in-one headsets available. Furthermore, no controllers are available. This untethered VR was one of the first HMDs in the category to be released, and it has good specs considering. With 110° FOV, a decent refresh rate of 75Hz and the standalone VR is compatible with a variety of OS. However, due to the age of the device, it is the least future-proofed and user feedback was negative on the comfort and content available. 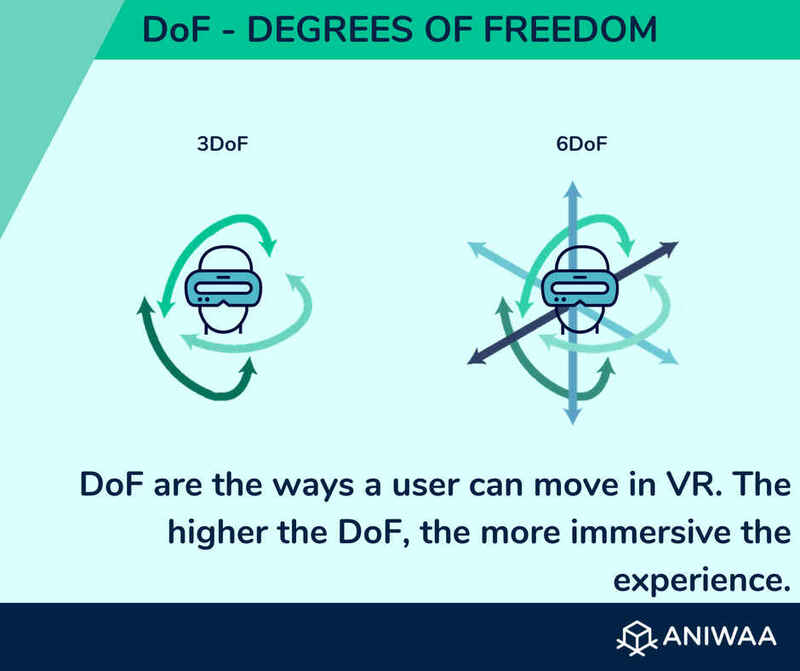 The VIVE FOCUS is one of the few standalone VR headsets to have 6DoF (6 Degrees of Freedom), hence the much higher price-point. 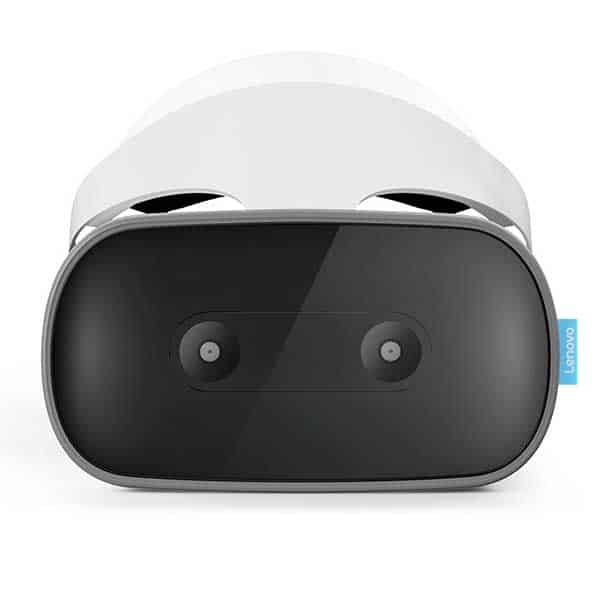 However, this HMD does offer a range of features such as additional 2TB storage, basic gesture tracking, and longer battery life compared to other devices in this category. This standalone VR headset is not as affordable as other options on our list, but it has better specs compared to some of the other HMDs available. The Mirage Solo offers a more immersive VR experience than other VR headsets lacking 6DoF. On the downside is the heavy, large design making is less portable for users. 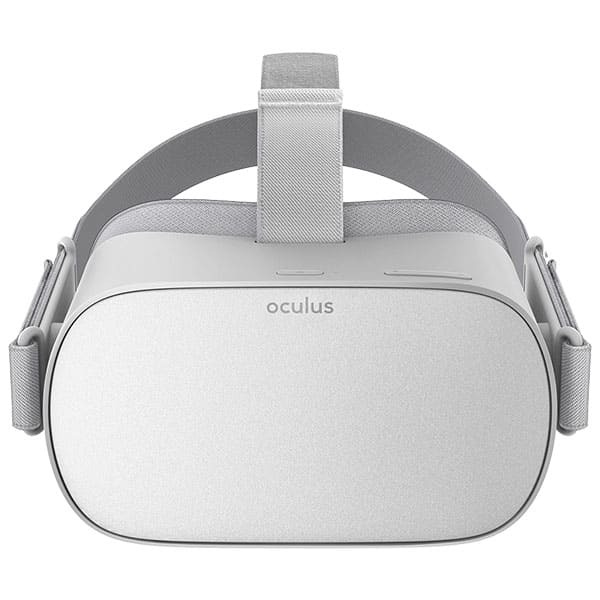 The Oculus Go is arguably the most well-known example of standalone VR, therefore it is credited with increasing the visibility of VR in the mass market. The HMD is very easy to use and the plug and play setup caters for beginners and experienced users. The Oculus Go provides accessible VR of very good quality at this price-point. The Oculus Quest, previously known as the Project Santa Cruz, is a game-changer. Launching in Spring 2019, the Quest all-in-one VR headset will provide immersive experiences with 6 degrees of freedom and controllers similar to those of the premium Oculus Rift PC VR headset. The Pico Goblin (reviewed by Aniwaa here) also sits in the affordable bracket of standalone VR headsets and is a reasonably comfortable HMD to wear. However, it suffers from a lack of quality content. The device offers 3DoF and good memory options, however, the device is likely to be overtaken by new tech quickly. The 2nd all-in-one headset from Pico Interactive, this follow-up to the Pico Goblin, has a much higher price point compared to most products on our list. However, the VR headset features 6DoF for the HMD and controllers, therefore offering a more immersive VR experience. 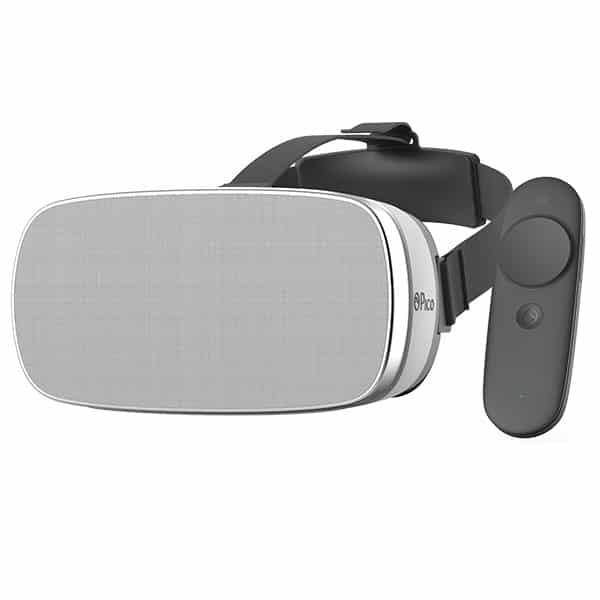 This popular standalone VR HMD is a partnered rebrand of the Oculus Go, but available only in China. 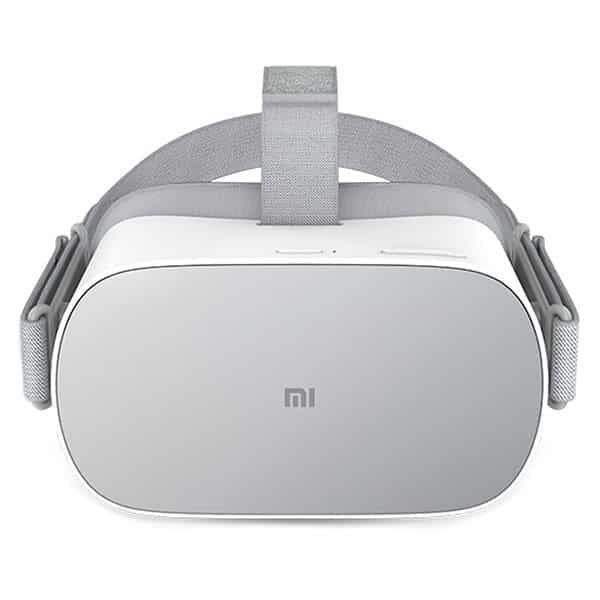 The main changes are cosmetic on the exterior and different access to content, therefore due to localization, the Mi VR has access to popular Chinese content and apps. Furthermore, it is slightly more expensive than the Oculus Go. Thanks to developments in wireless technology, a number of manufacturers have released wireless adapters for tethered virtual reality HMD to offer an uncabled or untethered VR experience. The aim is to offer more freedom in movement as well as a high-performance VR experience. 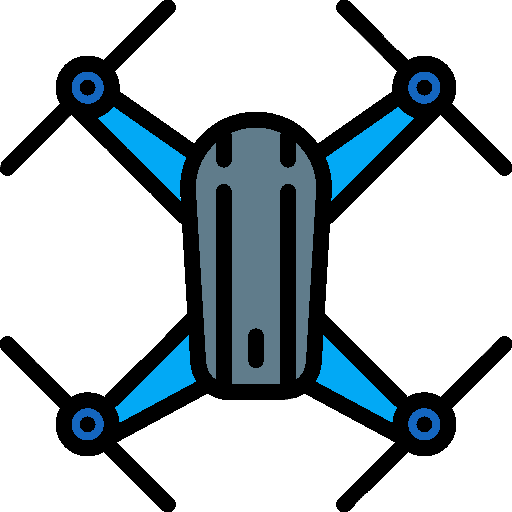 Examples include WiGig (Intel’s Wireless gigabit), TPCAST Wireless Adapter (for the Oculus Rift or HTC VIVE), the HTC VIVE Wireless Adapter for their own devices, and the DisplayLink Wireless VR adapter. Portability: standalone VR headsets are easy to carry around (wireless) and less space is required to use them. 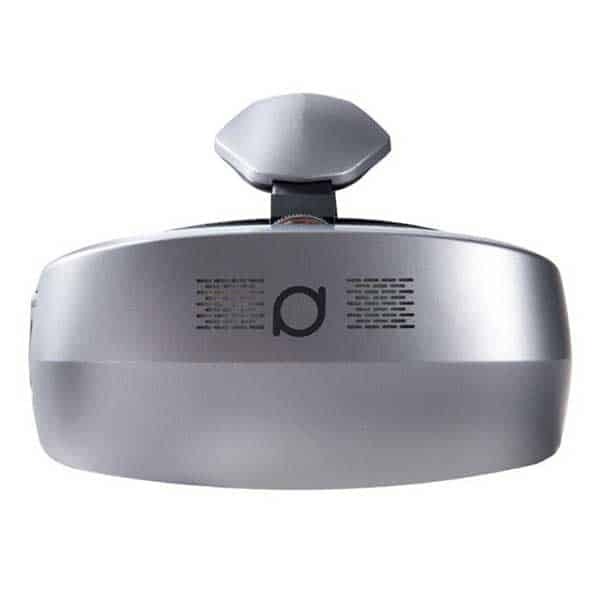 Affordability: these VR HMDs are generally quite affordable in comparison with PC VR. Ease of use: standalone headsets are plug-and-play and, therefore, easy to use for all users. Less powerful VR: doesn’t compete with most tethered PC VR headsets. 3DoF: most standalone headsets only have 3DoF, offering a less immersive VR experience. Battery life: this needs to be improved if users want to use the device extensively. Most of the untethered VR headsets available are considerably more affordable ($200 to $300) than PC VR, however, some of the recently released VR HMD and future releases which deliver 6DoF, are far less affordable ($600+). There is still the added benefit of not requiring an expensive PC to operate the HMD, regardless of which untethered VR headset a user buys. 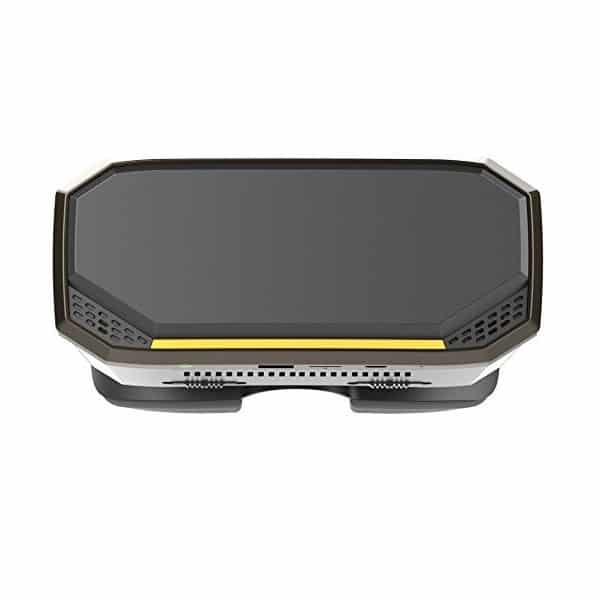 In addition to a range of considerations such as comfort, processing power, memory, display and refresh rates, these are some of the key elements to consider when buying an all-in-one VR HMD. Battery life: a key factor as it will impact how long users can operate the device (and if portable battery packs are available). DoF: currently, a limited number of untethered VR headsets have 6DoF, and the ones that do are much less affordable. Controllers: not all devices currently available have controllers, and again there are limitations with 3DoF. FOV: Although standalone VR may not have as much processing power compared to tethered VR, the field of view is generally within a great range; the higher the FOV, the more immersive the experience. Our VR headset buying guide dives deeper into technical considerations for choosing an HMD (also covers PC VR headsets and smartphone VR headsets). Check out our Ultimate VR, AR, MR Guide. Compare 3D printers, 3D scanners, and VR headsets.